Outdoor Tent Lighting — Levy NYC | Design & Production LTD. 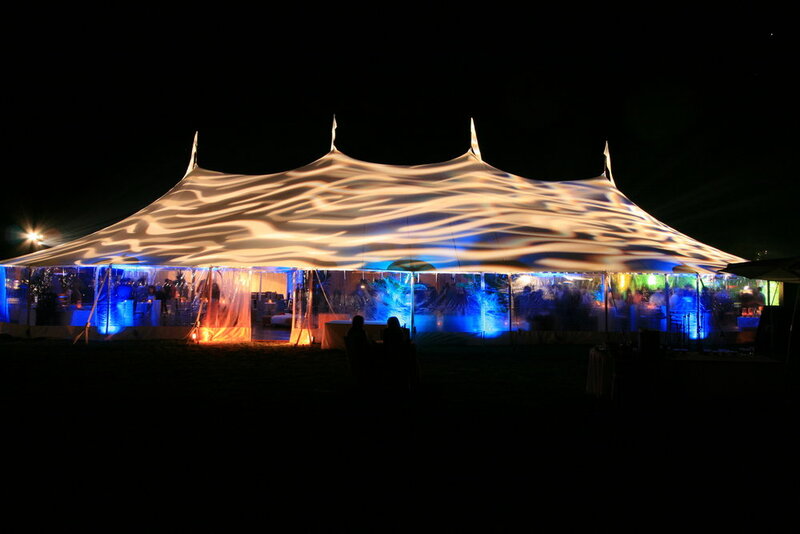 Create a gorgeous canopy of light at your next tented event! 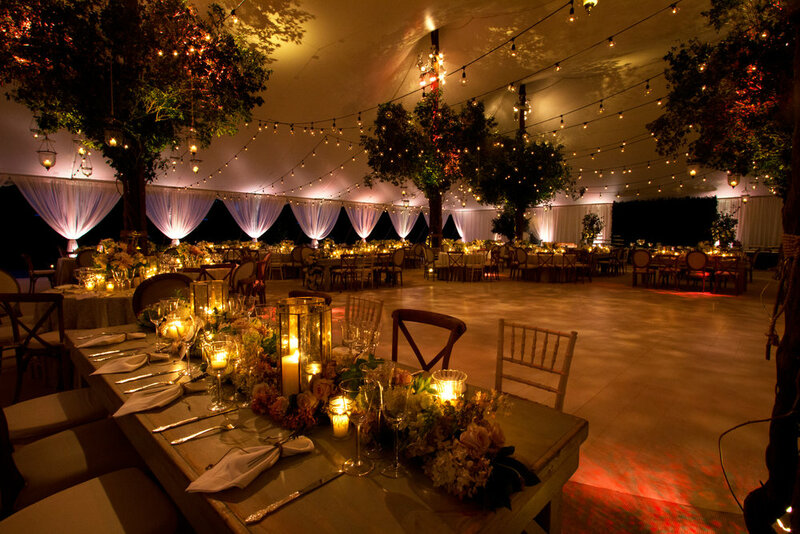 Want Outdoor Tent Lighting at your next Event?